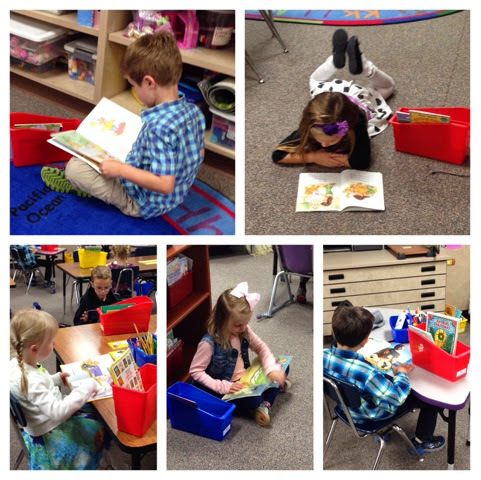 This is us practicing our Read to Self stamina..As of today, our stamina record is 3 minutes and 50 seconds. Wahoo! !